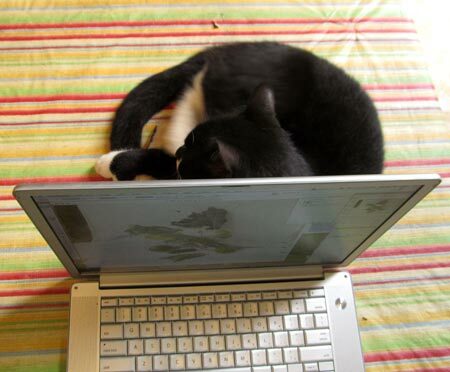 Over the years, I’ve become good friends with the cats at Bee Heaven Farm. Friday two cats decided I needed help with photos of the shares. Merlot the barn cat likes to help fold newsletters at the end of a long packing day. 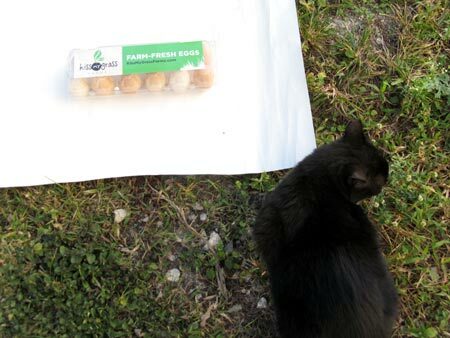 This week he also played art director as I took pictures of eggs from the different farmers, and later when I prepped photos for the newsletter. 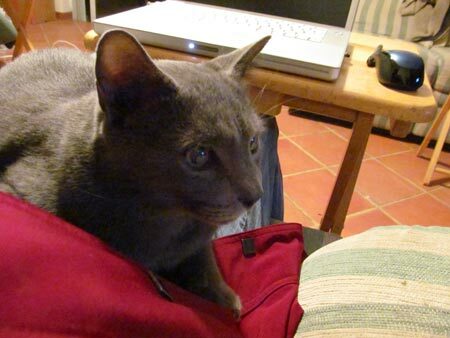 Later, Greyling settled into my lap when I was uploading pictures to the blog. This is the first time he’s sat in my lap in all the years I’ve known him. I am honored!